That Corvette of yours is not some fuel-saving, spendthrift, racing-striped go-cart you’re driving. It consists of sumptuous, high-performance Corvette parts arranged in a manner of technological mastery in order to deliver a driving experience that is second to none. What you’re driving is the confluence of advanced engineering and custom Corvette Parts compiled into the very definition of luxury. So why is your Corvette layered in dirt, covered in swirl marks and choking upon startup due to moisture in the fuel tank? 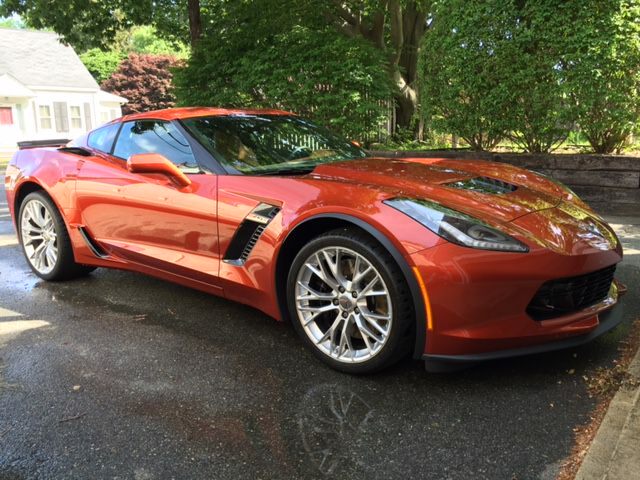 Welcome to Practical Corvette Care 101! Contained herein is the true Corvette enthusiast’s guide to taking care of not just your Corvette, but all luxury vehicles in general, making sure that every square inch of that Corvette stays in pristine and everlasting condition. Great information for all of us, Rob. Thanks very much! Ok, now I'm confused. I just bought my first Vette - yes it's Black & Yes I know it will be hard to keep black clean and shiney. I am really a novice, sold my old truck and bought a 06 convert Vette, so bear with me and help me learn. I have been reading a few threads on detailing and most seem to agree that Zaino is the best polishing system and ALL seem to agree (including the Zaino web site) that you should ONLY use 100% cotton USA made towels - Cannon & Fieldcrest were mentioned most. goes a long way, and you will be applying multiple coats. 2. Squirt a dime size dab of polish on your applicator and rub it into your paint using circular hand motions. Then, go over the same area using a straight back and forth motion on top panels and an up and down motion on side panels. Allow the polish to haze over (20 minutes is sufficient). 3. Buff off the Show Car Polish residue with a high quality, 100%, made in the USA, cotton detailing towel. So which should I use COTTON or MICROFIBER ??? Any advice in helping me bring this finish back to "better than new" would be greatly appreciated. All we had was towels forever, and yes, thick soft 100% cotton was the ONLY thing to use. Zaino points out you can only trust USA labels also. I was skeptical at first on the microfiber, BUT now I really like the better ones especially. Only the best for my black Callaway! My tip on the Zaino/Adams war--take sides? Zaino wax is the best and Adams prep products are the best. Thanks for the info - California Car Duster (www.waterblade.com) has a "dual weave" microfiber - weaved on 1 side and cut on the other. I think I'll try it. Looks good now but the paint definately needs some TLC - my goal is to make it look great. 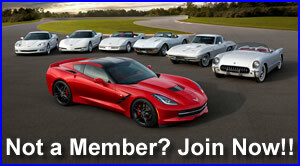 Hi I am a new member and a new Corvette owner. Just purchased a 2003, 50th anniversary convertible, 12,000 miles mint condition. Want to keep it looking good. Lots of good information in this forum, but it was posted 11 years ago. Seems in that time many things could have changed?? Washes, polish, cotton v microfiber etc. Any updates would be appreciated. 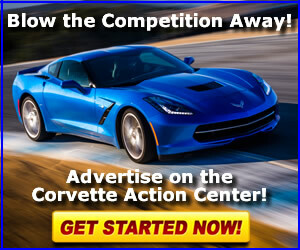 Welcome to the Corvette Action Center! Looking through all of the information, nothing has really changed. Zaino and Adams still make excellent products and I'm actually using more Adams products on my cars.